Every electrical contracting business in Canada engaged in performing electrical work covered under the Electrical Safety Code is required to hold a valid Electrical Contractor Licence. Mid South Contractors ULC is licenced in the province of Ontario by the Electrical Contractor Registration Agency (ECRA), licence number 7003436. In addition, a licenced electrical contractor will be or will employ at least one Master Electrician, have public liability and property damage insurance coverage of at least $2,000,000, and be registered with the Workplace Safety and Insurance Board. Mid South meets all of these requirements and is proud to offer its customers professional, quality electrical services. 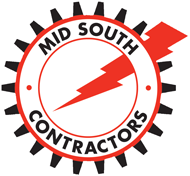 At Mid South Contractors, every employee is dedicated to delivering quality performance. The pride that they take in their work is one of the greatest measures of our success in creating a culture of teamwork, quality, and safety. That means doing it right, double-checking to ensure that it’s right, and making sure that the customer is satisfied and happy with the results. Mid South Contractors ULC is committed to the health and safety of all its employees, subcontractors, and visitors, with the continuing goal of zero lost time injuries on all job sites. To this end, we have developed a culture of safety awareness and safe practices that permeates all aspects of our work -from estimating and scheduling to construction, installation, and completion of the project. In addition to these sessions, Mid South Contractors also practices observation, correction, positive reinforcement, and, when necessary, disciplinary action. Observation – Our team members look out for one another as well as for customers and bystanders. Correction – By keeping alert and aware of our surroundings and work habits, we can correct issues and avoid potential problems. Positive Reinforcement – Recognizing workers and supervisors who work safely and follow company and industry procedures. Disciplinary Action – Noting when an employee is not working safely and/or not following proper procedures, making them aware of the issue, and helping them to correct it for their own safety and the safety of others. Our safety culture and safe practices have earned us recognition from The Electrical Contractors Association of Ontario, which awarded us the R.H. (Hugh) Carroll Safety Award a number of times, most recently in 2014. 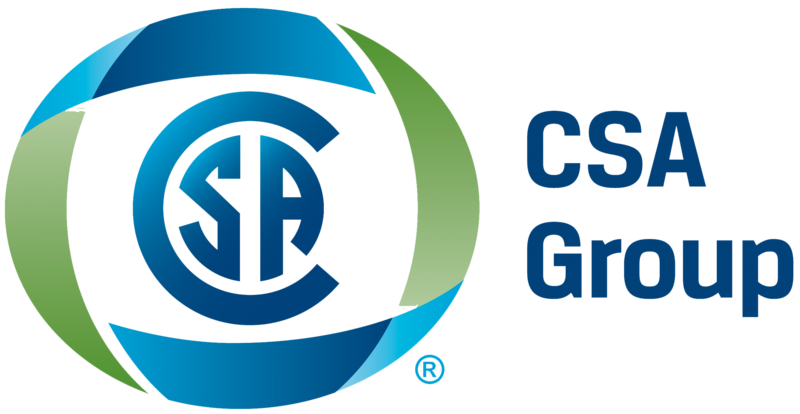 The award is presented annually to the electrical contractor with the best safety record for the total hours worked and that best exemplifies a dedication and commitment to safety in the electrical contracting industry. Mid South Contractors ULC is proud of its accomplishments in this area and continues to monitor and implement improvements to its safety program to maintain an excellent safety record and to work toward reducing and eliminating accidents/incidents on our job sites.